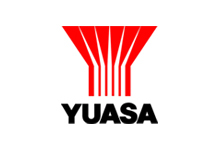 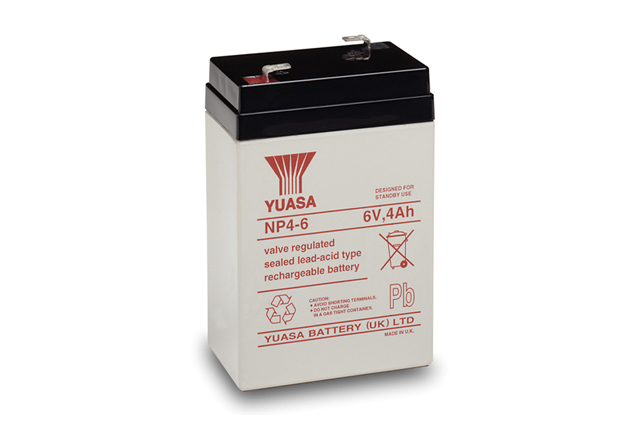 Blue Box Batteries are proud to be an approved sales distributor of Yuasa batteries, one of the worlds best known manufacturers of battery products and market leaders for small sealed lead acid batteries (SSLA) within Europe. 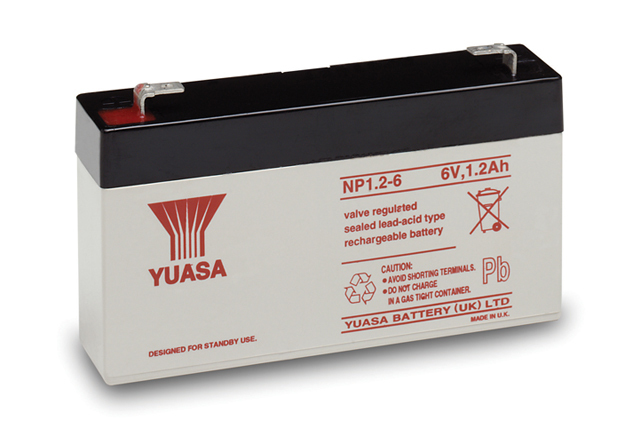 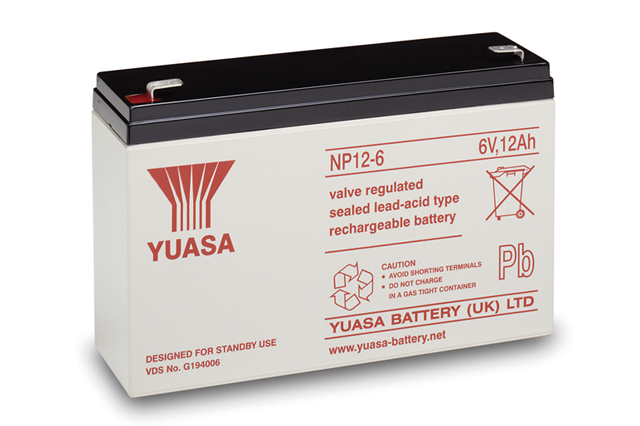 The Yuasa NP choice of rechargeable sealed lead acid batteries offers an excellent range of power fitment options, and has long been established as the battery of choice for todays energy hungry world. This battery range can be used for both cyclic and standby use where a compact and efficient power source is required. 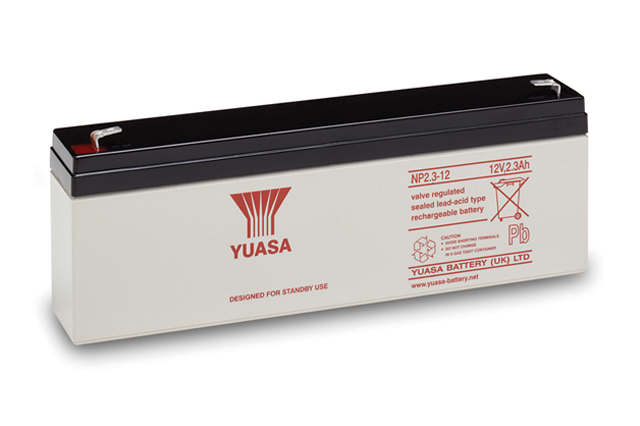 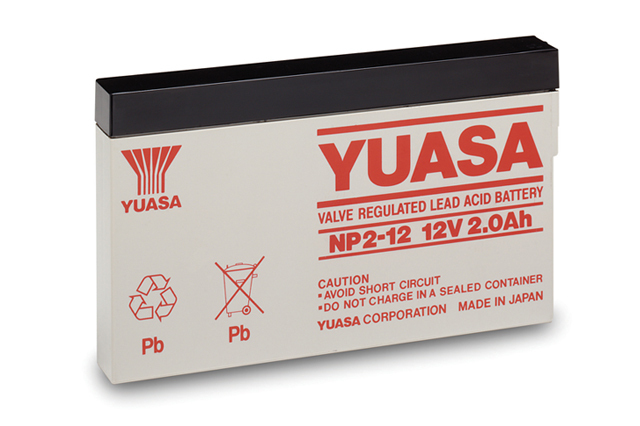 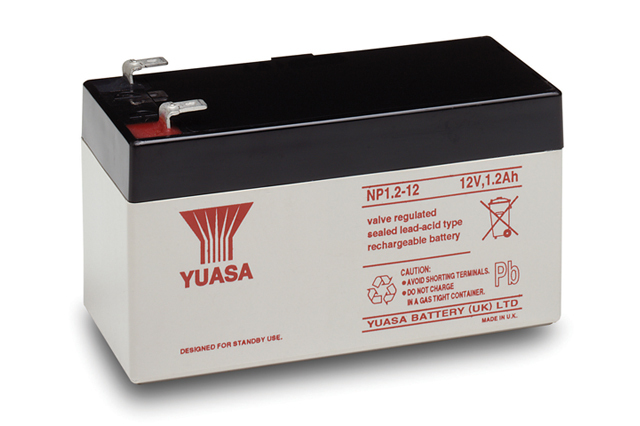 Perhaps the most recognised range of lead acid batteries, the Yuasa NP catalogue has been long established as a market leading battery choice for applications requiring an independent power source where mains may be interrupted or not available. 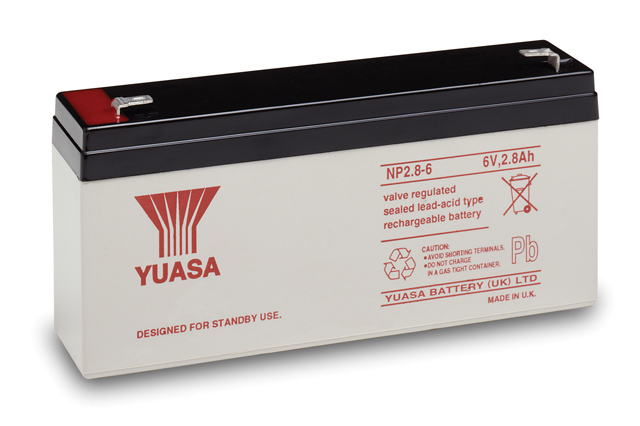 From alarm systems, UPS and standby equipment to electronic toys, mobility and medical apparatus, Yuasa NP batteries can be relied upon to provide power when needed most. 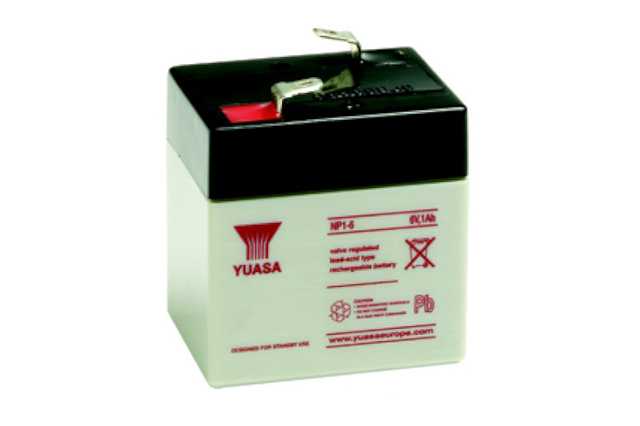 Blue Box Batteries hold extensive stocks of all Yuasa SLA batteries to ensure a fast turnaround service together with the most competitive pricing available, call us today on 02381 789197 our team are on standby to provide help and assistance.